Given this year's incredible lineup that includes an almost overwhelming number of artists we are very excited to see, trying to narrow down the list was no easy task. But we managed to whittle it down to 10 essential performers who cover a range of genres and demographics represented at Coachella this year. 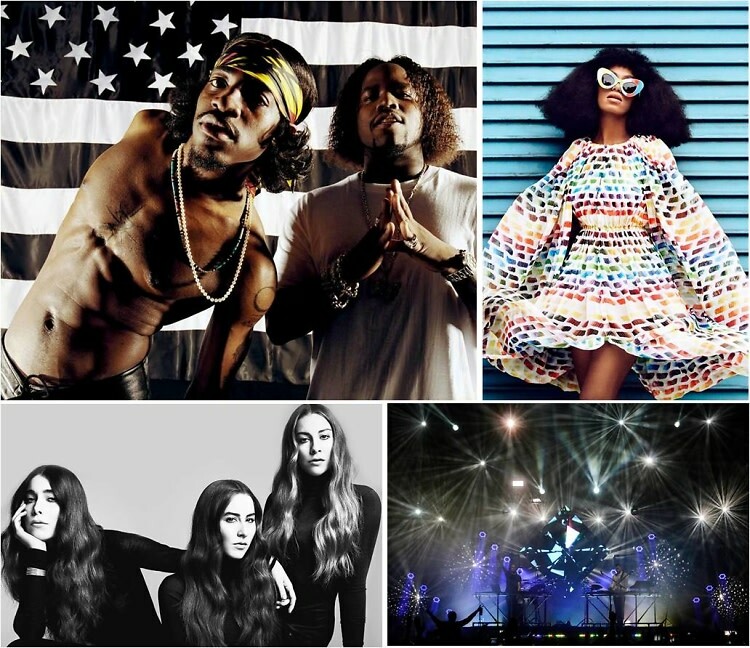 From rising indie-pop girl groups to rock star veterans and a highly anticipated OutKast reunion, click through to see our list of this year's 10 must-see Coachella performances.